Preferable to filepost, if I'm honest! Preferable. But then it's because I have a premium account. Only complaint is that I download it as a rar file. I still have to unbundle it after download. I had a little difficulty figuring out how to get to the file download the first time. Works fine otherwise. This is BY FAR the best place to find comics in the net. But could you, admins of this site, change the current file hosting service to a better one? Because I'm sure datafile has hassled most of us, the loyals downloaders of Book GN. FilePost is much more of a hassle.. but thats just one opinion. U should upload it to rghost.ru!! U should upload it to rghost.ru simple as hell and NO WAITING!! Hooked, this is brilliants stuff! Links for 27 & 31 result in "Not Found"... Any chance for a re-up, please? 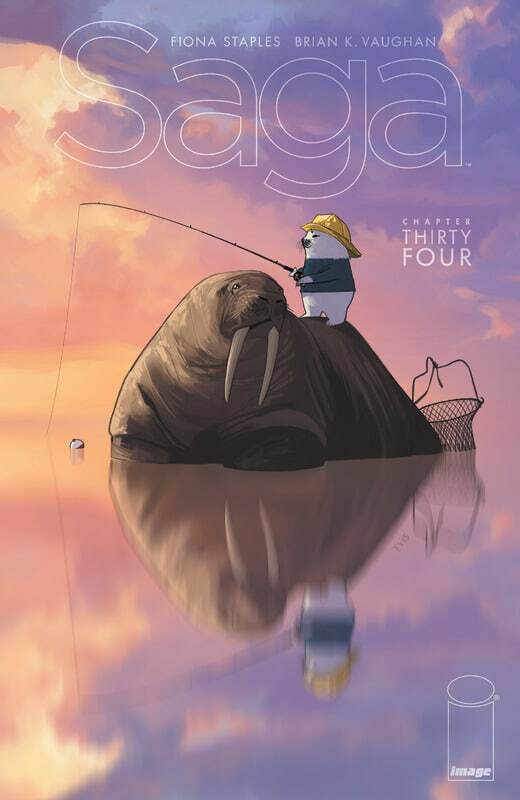 I'm new here so I don't know how requests work here but is there any chance we can get Saga Vol. 9? 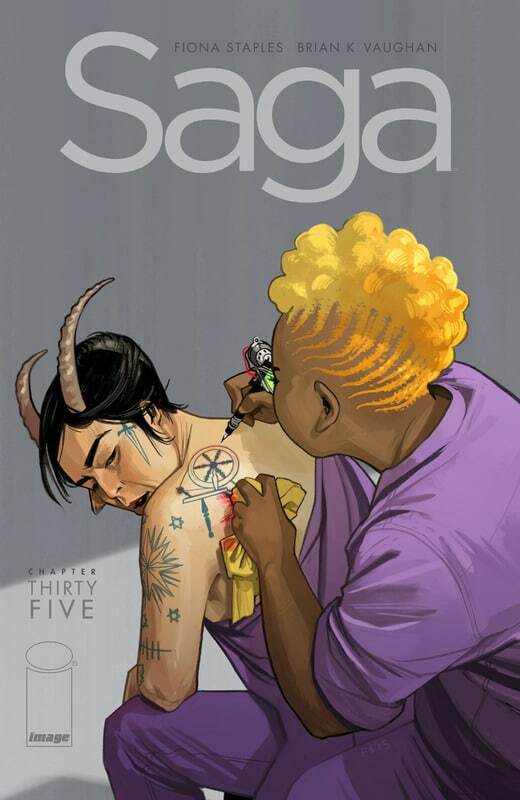 This is the place where comics and gn's ususally appear first so I'm posting my request here. Thanks. Vol.9 is still not available.